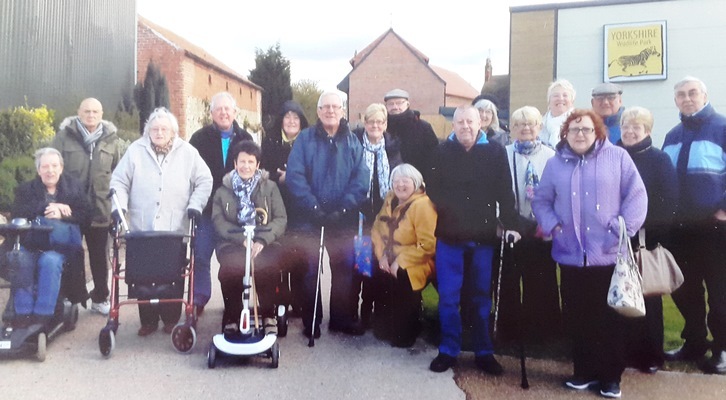 Grange Park Bowling Club, based at Grange Park, received £415 to buy a coffee machine and patio tables and chairs, supporting its ambitions to become a community hub for social activities including bingo and coffee mornings. 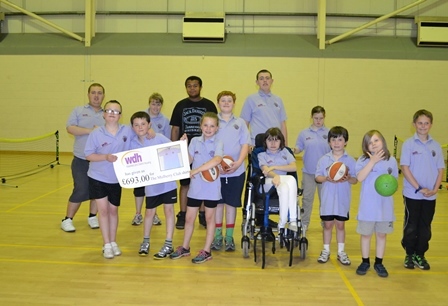 The new additions follow a recent £50,000 clubhouse refurbishment, completed thanks in part to funding from Sport England. 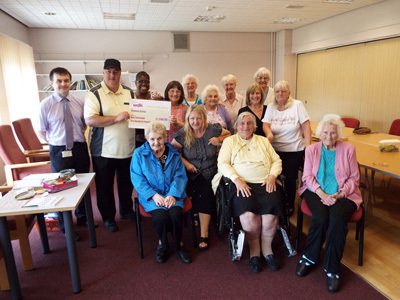 The WDH Community Grant was approved by WDH’s North West Neighbourhood Panel, which meets regularly to discuss funding applications from local community groups and to discuss local neighbourhood priorities. The club now hosts afternoon tea every Wednesday at 2 pm, and a fun day on the third Sunday of every month.